The speaker sent a letter to Department of Homeland Security Secretary Kirstjen Nielsen, saying the two mayors have "sanctuary city" policies. Both mayors are Democrats, and Gillum has announced his candidacy for the governor's race that Corcoran may yet join. 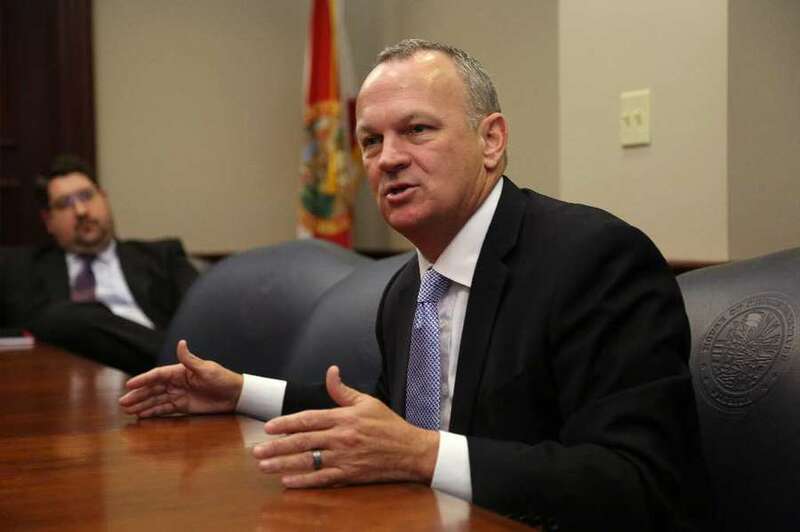 But even in the world of Florida politics, Corcoran's letter represented a bold step. 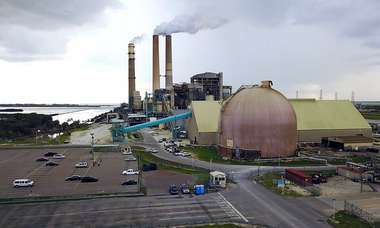 His letter was not signed by any other official, and Kerri Wyland of the Governor's Press Office confirmed that Gov. 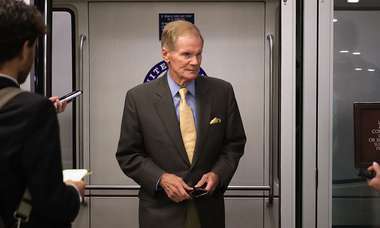 Rick Scott had not spoken to Corcoran about the letter. Corcoran, R-Land O'Lakes, made immigration a centerpiece issue of the 2018 session when he streamlined passage of HB9 last week, a bill that would ban sanctuary cities and penalize elected officials that vote for related policies. He mentions the bill in his letter, adding the House is "now waiting on the Florida Senate to act." Corcoran's letter came after Nielsen spoke to the Senate Judiciary Committee on Wednesday, saying her department had asked federal prosecutors to look into filing criminal charges against city officials in sanctuary cities. That night, Corcoran tweeted a news story about Nielsen's comments, saying she "can start with investigating @AndrewGillum and @Kriseman, who have been advocates for illegal sanctuary policies and amnesty. If you won't follow the law, you don't belong in office!" He mimicked similar language in the formal letter he sent the same day. "It is clear to many in our state that this problem is only growing, and the Department of Homeland Security should investigate these two elected officials immediately," it read. The letter then referred to a statement Kriseman wrote in February, responding to President Donald Trump's executive order to cut federal funding from cities and counties that "willfully violate federal law in an attempt to shield aliens from removal from the United States." "I have no hesitation in declaring St. Petersburg a sanctuary from harmful federal immigration laws," Kriseman wrote at the time. "We will not expend resources to help enforce such laws, nor will our police officers stop, question or arrest an individual solely on the basis that they may have unlawfully entered the United States." 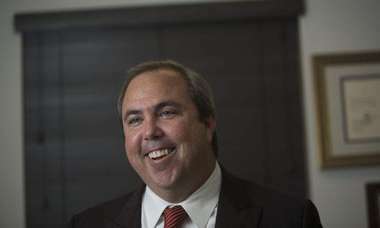 But Ben Kirby, spokesman for Kriseman, said St. Petersburg can't technically be a sanctuary city because of the fact it doesn't have its own jail and uses one run by the Pinellas County Sheriff's Office. "What the mayor has said consistently is that he wants to work hard to ensure St. Pete is a welcoming and inclusive and lawful city … he encourages Speaker Corcoran to focus on the same for our entire state," Kirby said. "There's plenty of time for Republican primary politics after session." There is technically no legal definition of a "sanctuary city," but a common element in the debate is the practice of local jails calling U.S. Immigration and Customs Enforcement agents about detainees they suspect to be undocumented and often holding them for a short period until ICE arrives. As of Wednesday, Pinellas County was one of 17 Florida counties to make an agreement with ICE to cooperate in its jails via a legal workaround that avoids the sheriffs taking on extra liability. Geoff Burgan, spokesman for Gillum, also said Tallahassee is not technically a sanctuary city and the letter is only the speaker playing politics. "No matter how much Richard Corcoran tries, Donald Trump and Sean Hannity have already endorsed Ron DeSantis," he said. "Tallahassee's police officers are not ICE agents but if Corcoran wants to suddenly expand the federal government in Florida that's his prerogative."